Visit the London Heritage Farm Easter Tea from April 15-16th in Richmond. The event will cost $12.50 per person. The Tea Room will feature Easter Tea with special goodies including an Easter Egg Tart and Chick Cookie served along with a scone and tea. All visiting guests can enter the Easter Basket Draw. Special Easter gifts available for purchase in the gift shop. 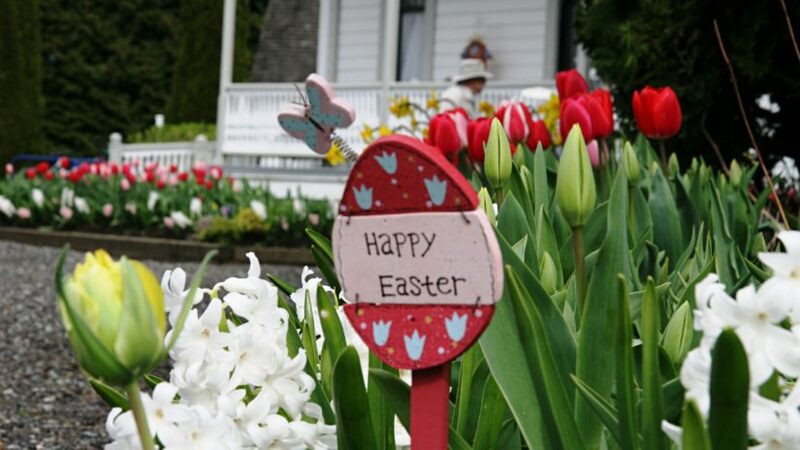 For kids, there will be an Easter Egg Hunt in the Heritage Gardens. There will be lot’s of fun and activities for the kids.